I thought Sagres is just 20 beautiful beaches – but you will never believe, what I learned about this place - I love Sagres! 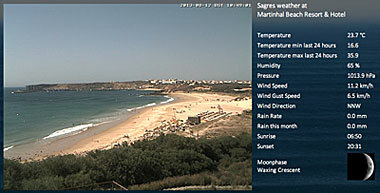 For many years I used to come to Sagres just for the many beautiful beaches. Almost one for every day of the month. It took me a time to realize: Sagres is much, much more than beautiful beaches – it’s a place full of history. A few days ago our friends at Martinhal Beach resort posted these interesting interviews with historian Artur de Jesus, who knows a lot about the history of this wonderful place ate the end of the world. 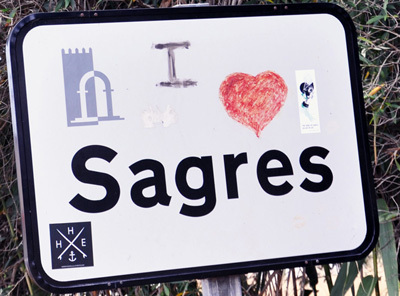 Obviously we are not the only ones in history to be fascinated about Sagres. But see and hear for yourself. The Sagres Fortress. The Fortress has been built by Prince Henry – the Navigator – in the 15th Century and is one of the most visited monuments in Portugal. Cape St. Vincent — most south western point in Europe. Called “the sacred cape” in Greek and Roman times, Cape St. Vincent is a mystical and beautiful place where stunning sunsets can be enjoyed.